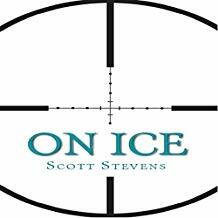 On July 20th, On Ice by Scott Stevens was release on audio book. Stevens has just written Twister Town also. For more information about Scott Stevens, On Ice, Twister Town, or the On Ice audio book, just visit Scott’s website, or you can find him on Facebook or Twitter.